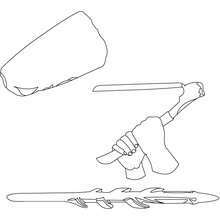 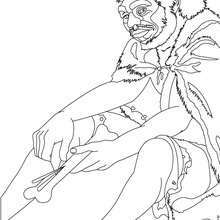 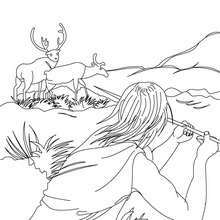 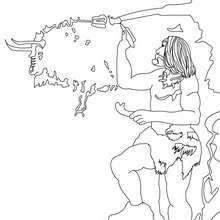 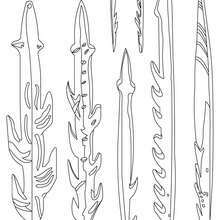 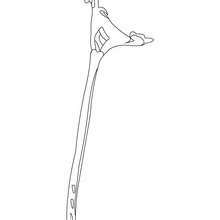 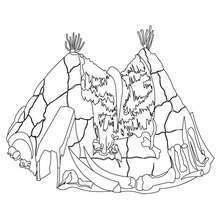 Warm up your imagination and color nicely this Homo Sapiens cave painting coloring page from HOMO SAPIENS coloring pages. 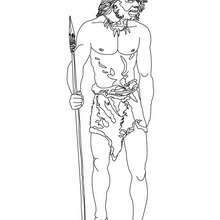 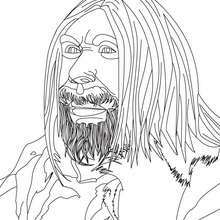 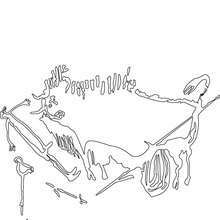 Would you like to offer the most beautiful Homo Sapiens cave painting coloring page to your friend? 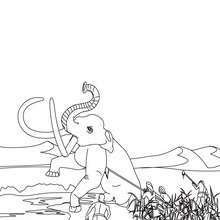 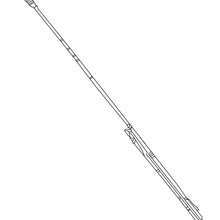 You will find lots of them in HOMO SAPIENS coloring pages.